For some time, I’ve been curious about the absence and marginalization of women in an already marginalized musical genre like Death Metal. I was first introduced to the genre back in the early 2000’s by my then boyfriend, now husband. I’ve mentioned this before in one of my earlier posts, but back then I couldn’t grasp why the music was so appealing to my husband. Over the years though, I’ve grown to like the music, I’m not comfortable calling myself any kind of expert on Death Metal but I’ve become a fan. 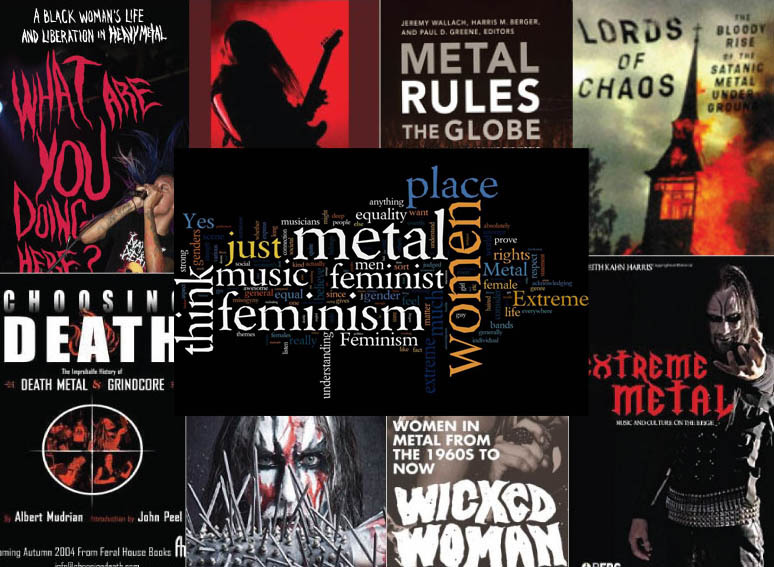 This newfound interest in all things Death Metal led me to question how other women perceive the genre. I, myself, did not gravitate to it until after my adolescent years, in my early 20’s. I attributed this gravitation to having endured a death in the family that changed my whole perspective on life. 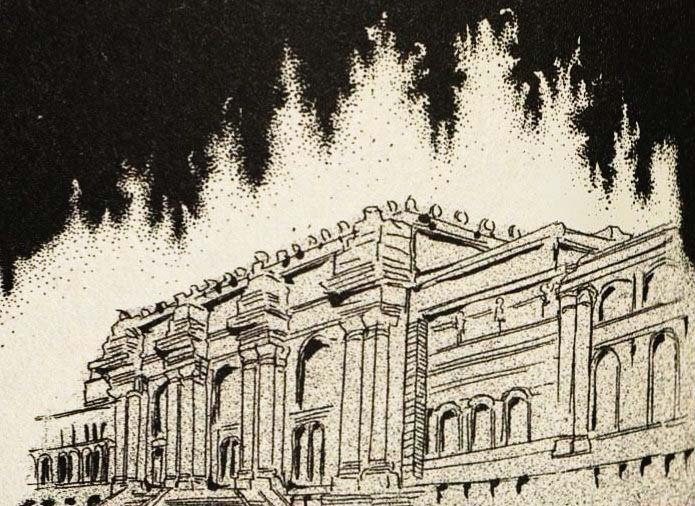 The down-tuned guitars and growling guttural vocals correlated with the grief I was feeling. 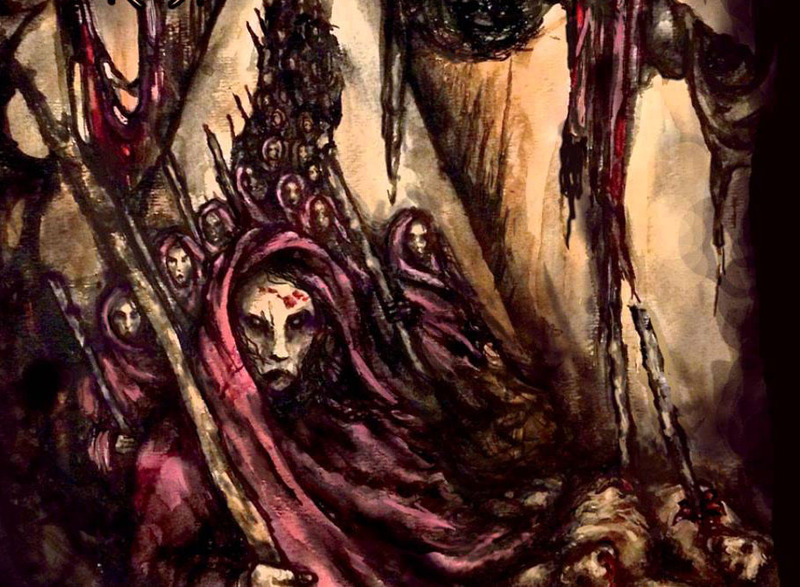 I did not embrace Death Metal with the angst of youth that so many males have and seem to do. So then, how do other women gravitate to it? It’s this and a slew of other questions regarding women and Death Metal I seek to answer with my marinating thesis. 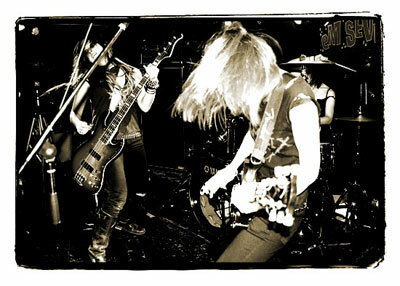 During the course of my research, I’ve read many articles which present women participating in Death Metal on the sidelines; we know they are there, we see them at shows, we see their comments on threads, we even see them in some of the bands – though this is still a minority – and yet, for all their visible presence, it’s a seemingly silent voice. Is this silence attaining a louder presence? 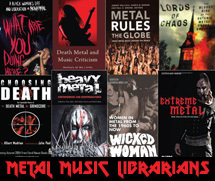 With the rising growth of such groups as the International Society of Metal Music Studies, I can see women taking up about half of the conversation, discussing right along with their male colleagues topics of gender in heavy metal music, nationalism, the economy of metal music, and even such things as how metal music is perceived by both the public and academia. So why is it then, that women’s participation as both consumers and producers is so lacking in media? 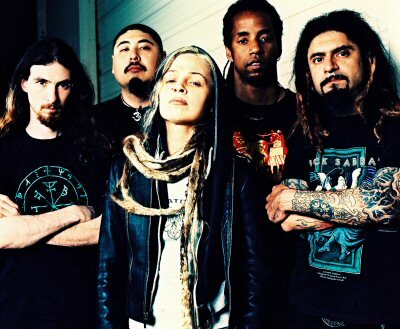 The picture above is of the band Crisis, one of my favorite female-fronted death metal bands, now dismantled. Karyn Crisis is probably the second reason for my pursuing research on this topic, aside from my husband’s encouragement. I’m curious about her as both a creative and innovative producer, as well as consumer of the genre. From where do female producers draw their influences and inspirations? How do they balance femininity in a hyper-masculine environment? 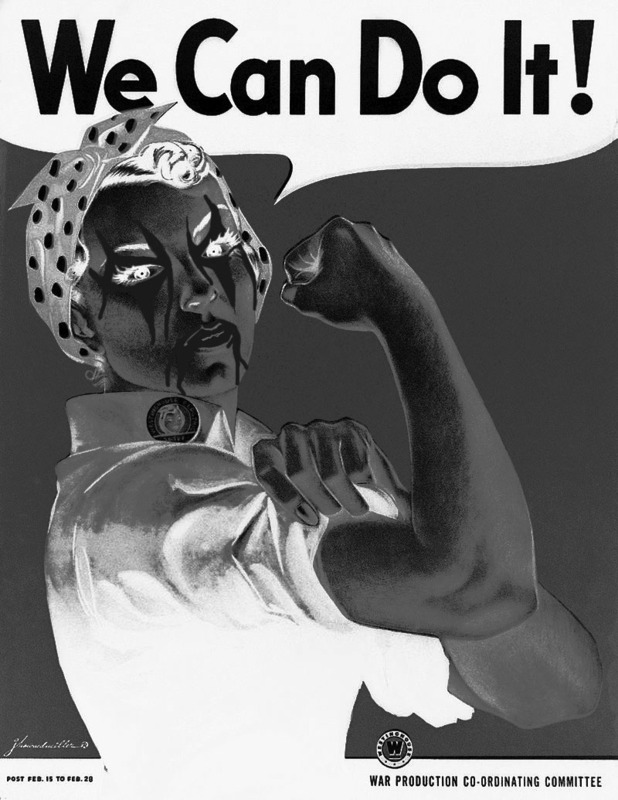 What challenges do they face with their own gender perceptions from other women? I’d love to see how other musicians like Jo Bench, Dawn Crosby (RIP), or even Krysta Cameron, would answer these kinds of questions. As you can see, I have a lot of questions! I’m hoping the community and my research will help me to answer them as this blog continues (though slowly). and as I gain my balance between being a new mom, working full-time, and attending graduate school – I hope to answer these questions and many more.